Destin Florida is known to be the Worlds Luckiest Fishing Village! Nestled in the Florida Panhandle, it is known for some of the best beaches in the US and offers some excellent fishing opportunities for visiting anglers. Slow and Low Guide Service has intimate knowledge of the waterways surrounding this beautiful stretch of coast and spend much of our season stalking its flats or running its surrounding bays. The Destin area and Choctawhatchee Basin are known for Giant Redfish and Monster Jack Crevalle and we take full advantage! 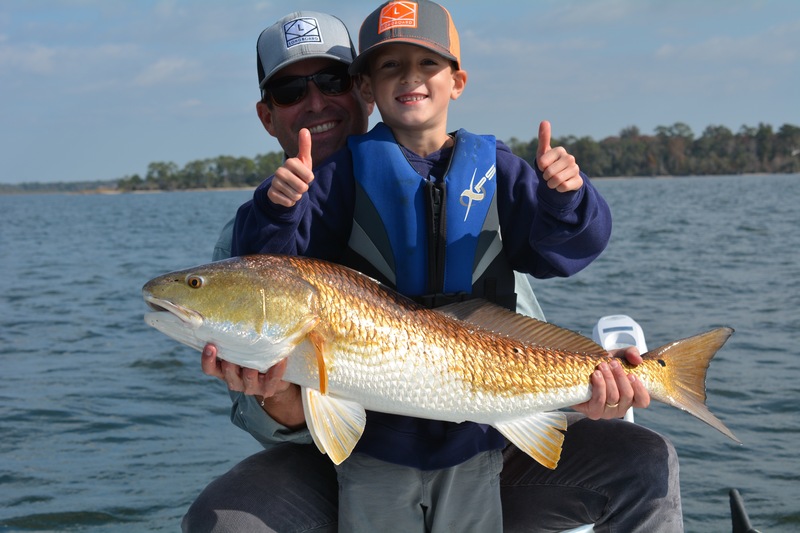 Whether we are Fly Fishing Destin and its beautiful waters or targeting these giants with spinning gear, we at Slow and Low would love to spend a day on the water with you and be your guide to this special fishery!